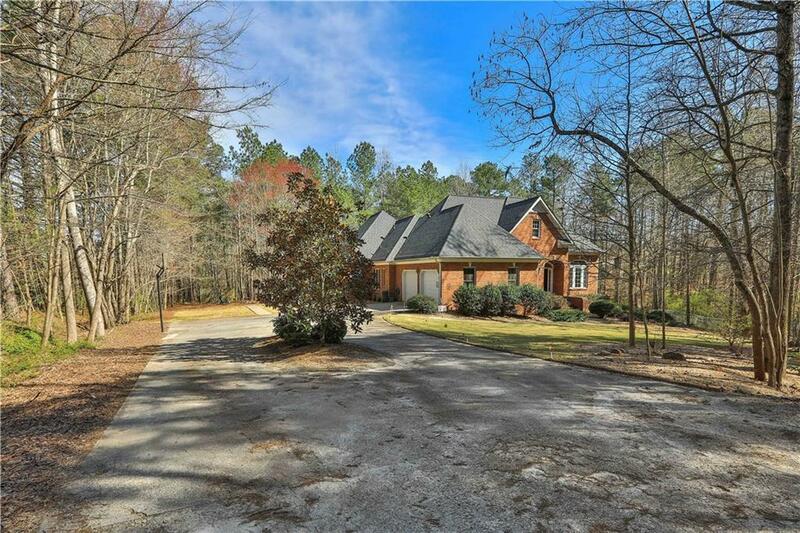 Beautifully Maintained, 4-Sided Brick Ranch w/Full Basement on 4.5+ Acres. 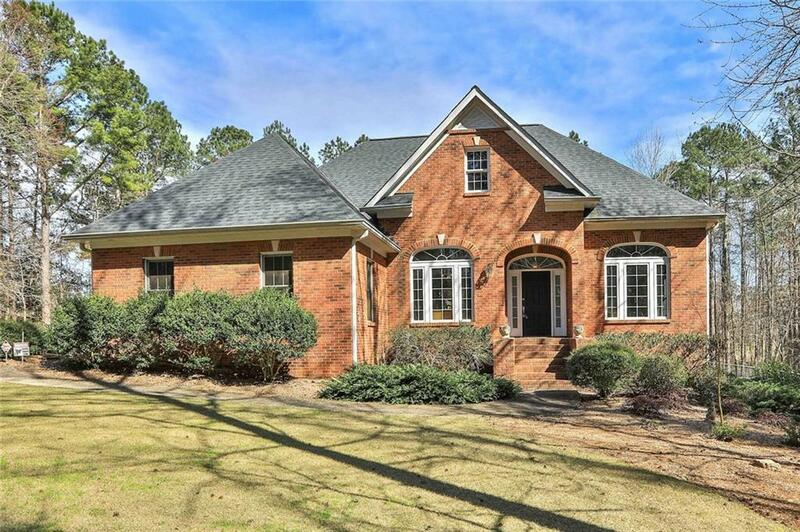 Main level features*Crown Molding & Hardwoods*Office/Study*Formal Dining Room*Spacious Kitchen w/Ample Storage*Breakfast Area*Keeping Room*Family Room w/Fireplace*Sun Room*Master w/En Suite 4-piece Bathroom*2+Bedrooms & 2 Full Bathrooms*Screened-in Porch. 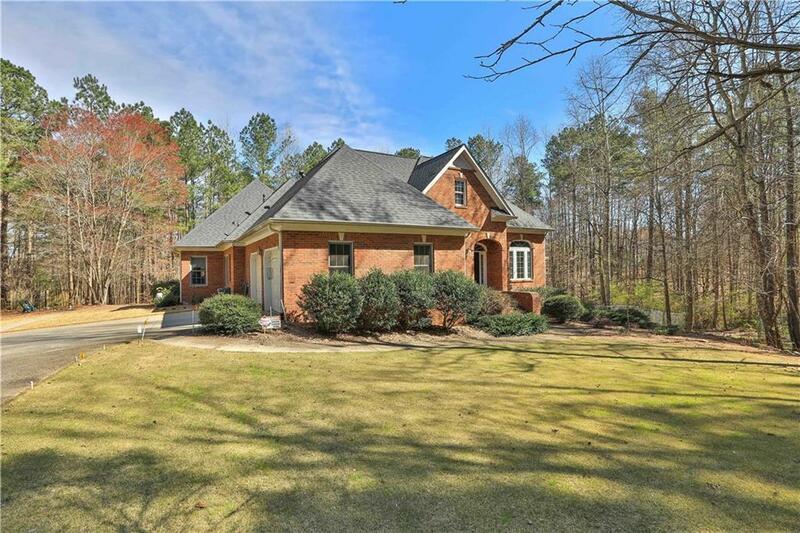 Lower Level features*Kitchenette*Family Room*Game Room*Sitting Area*2+Bedrooms & 1 Full Bathroom. Rear deck includes grill plumbed for natural gas. 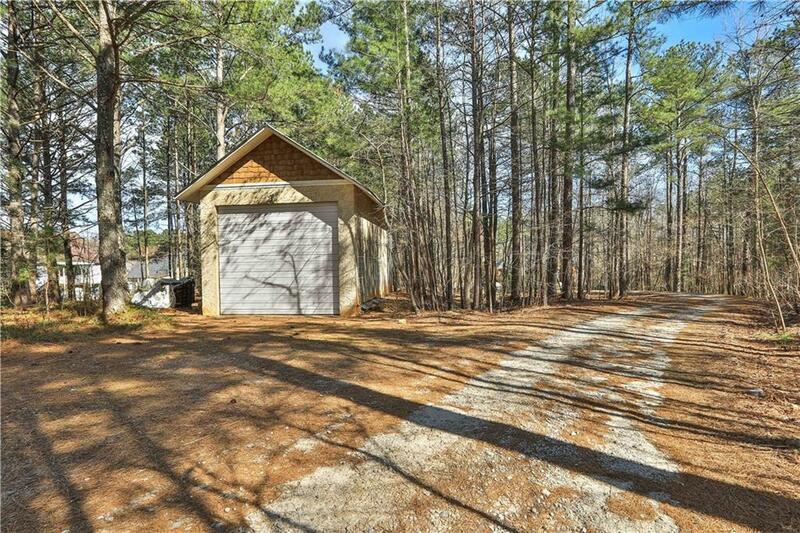 Back yard w/fire pit, fenced-in dog pen, & 20'x40' block building for RV storage.